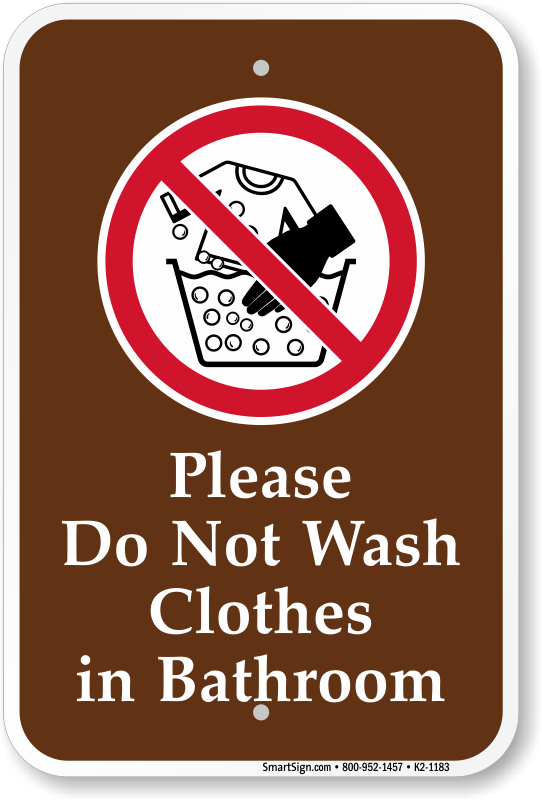 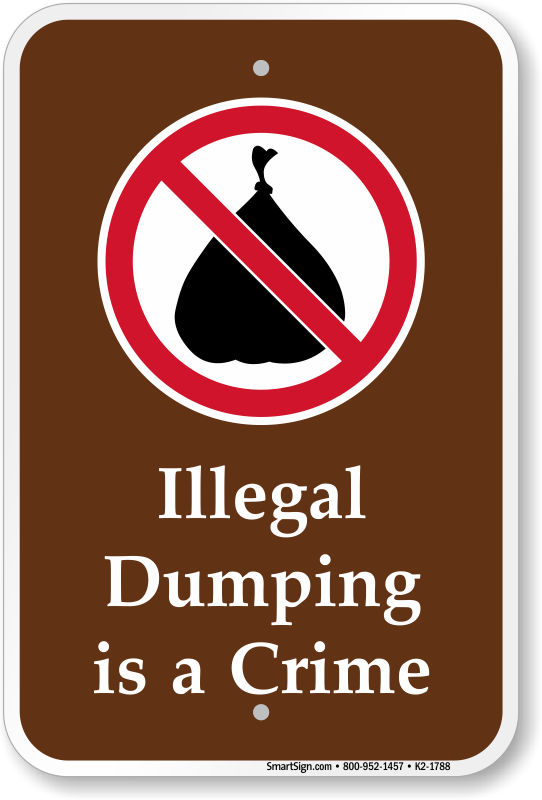 • Ensure your guest know the do's and dont's as they enter your property. 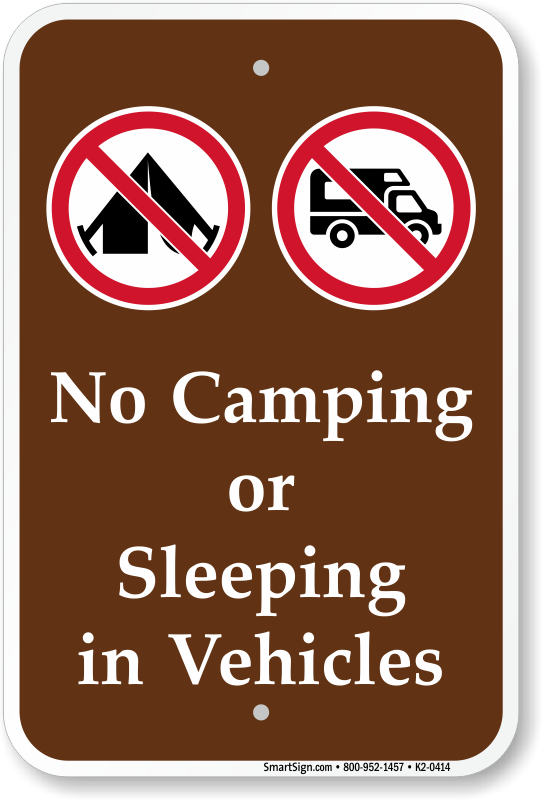 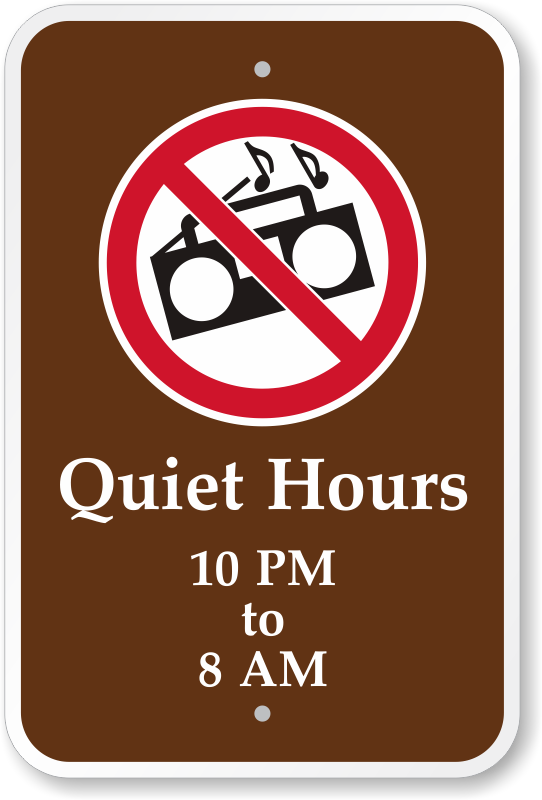 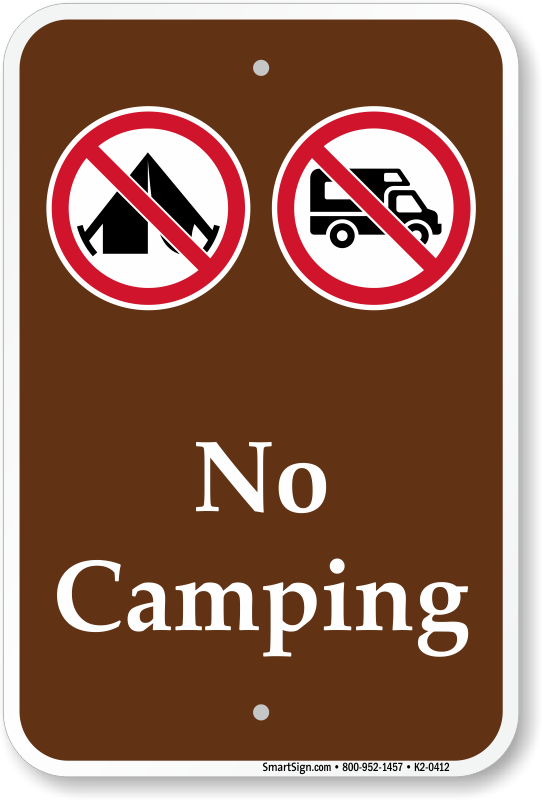 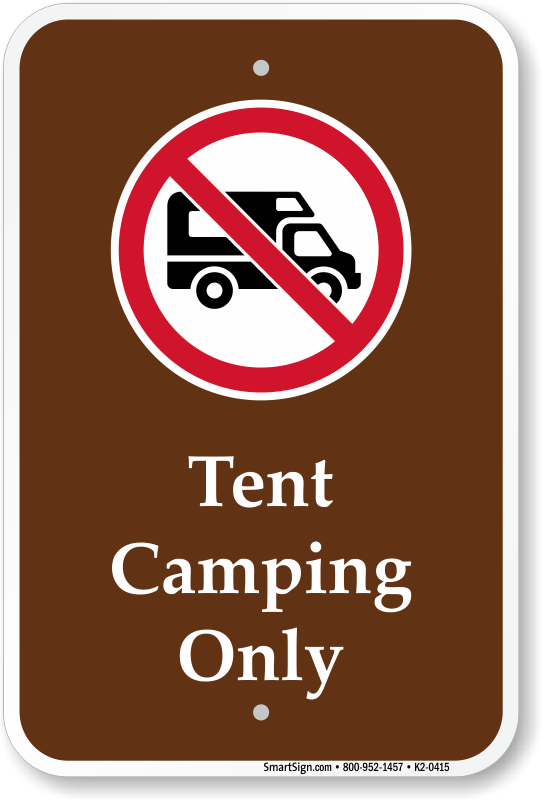 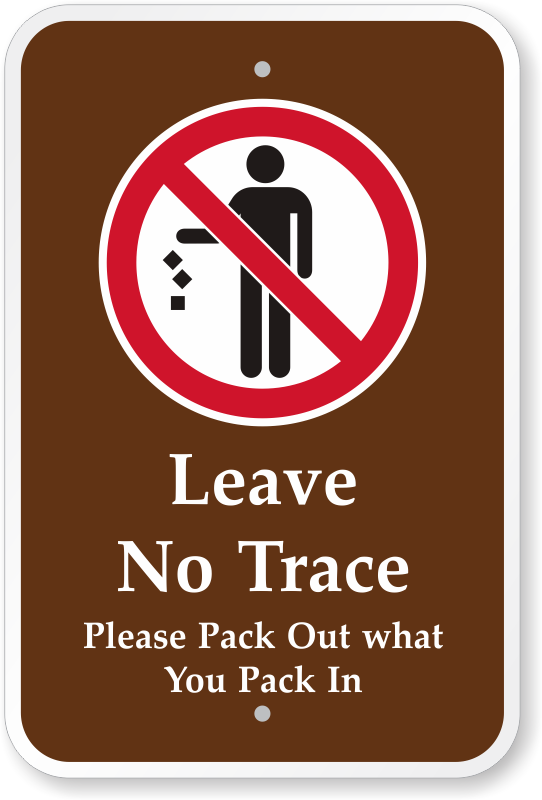 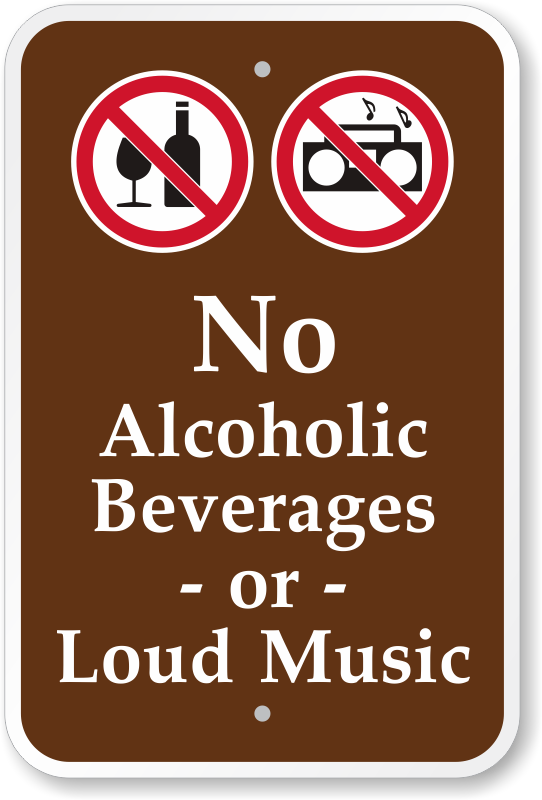 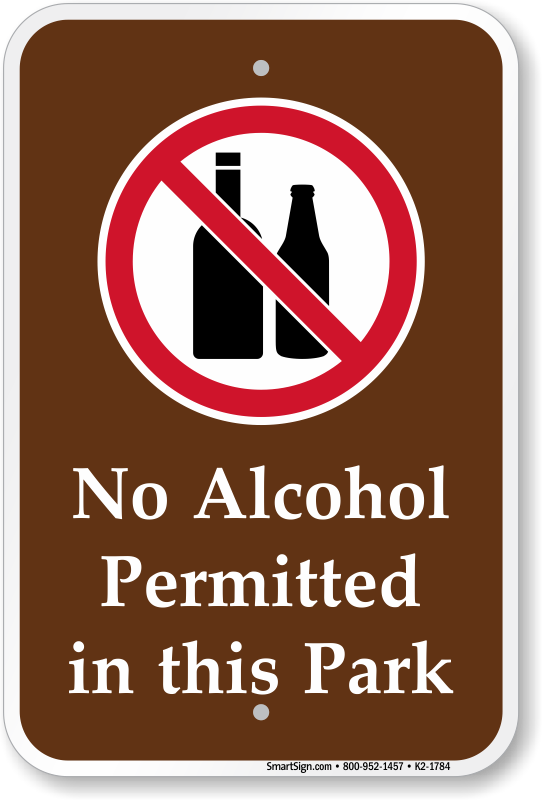 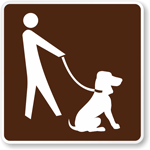 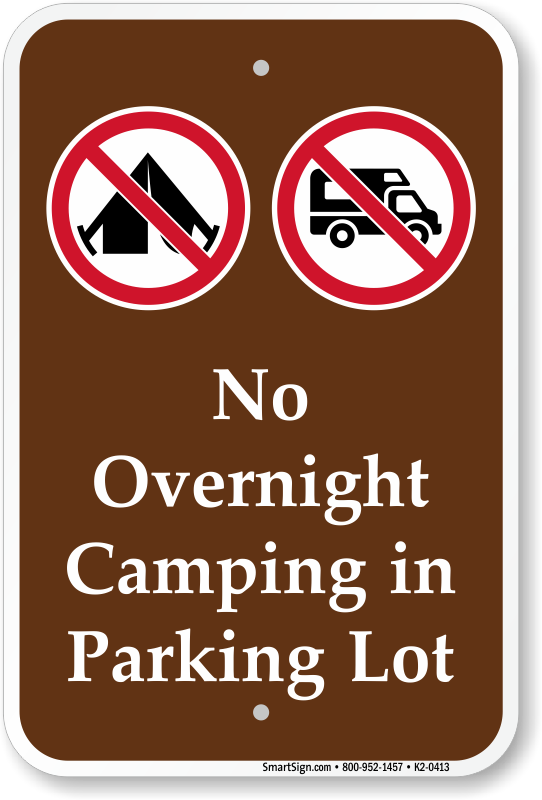 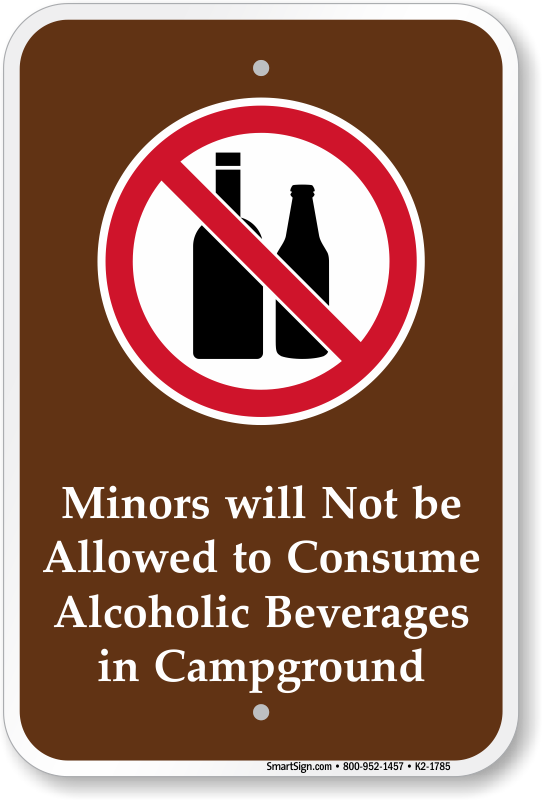 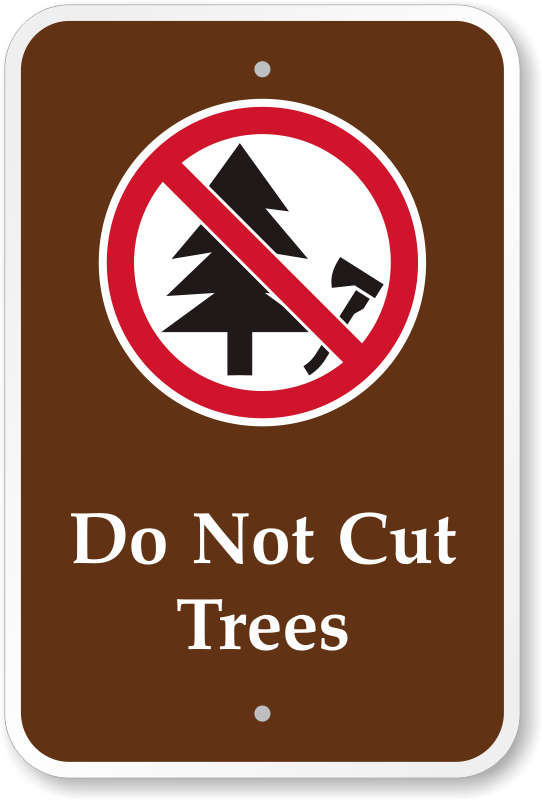 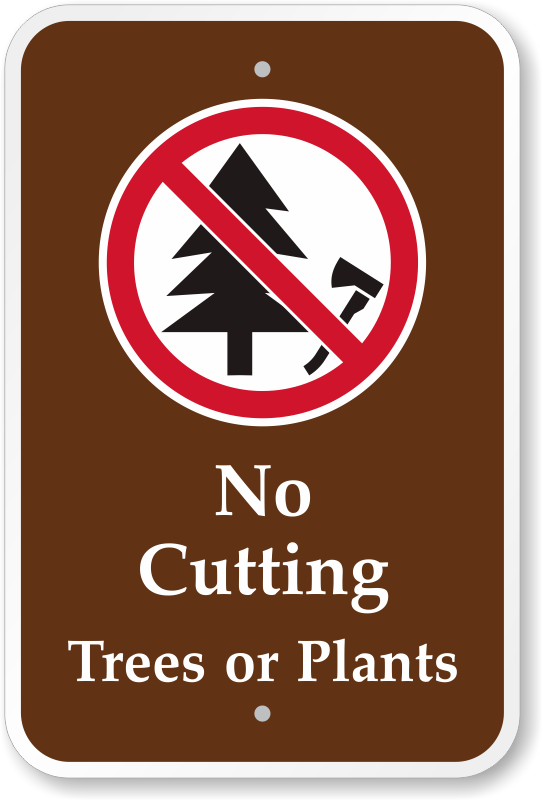 Post this Campground Rules Sign at a conspicuous location. 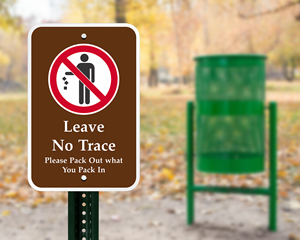 Hopefully they will deter litter bugs! 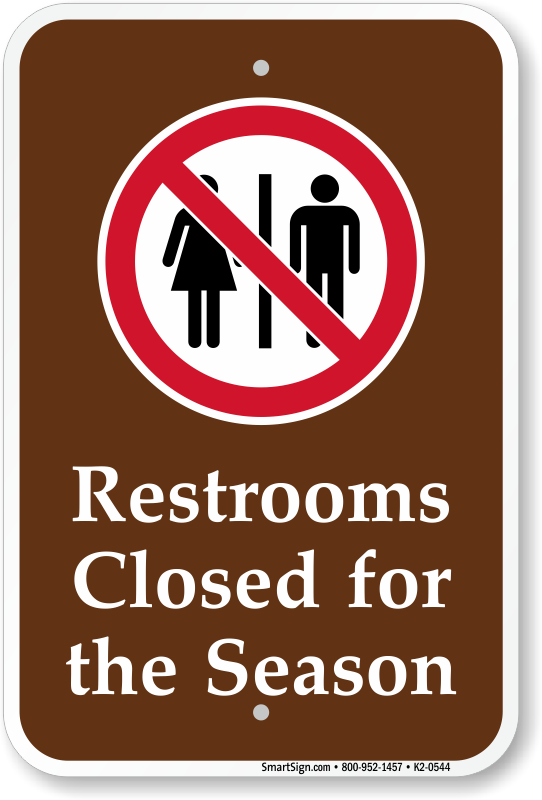 Just what we needed & expected! 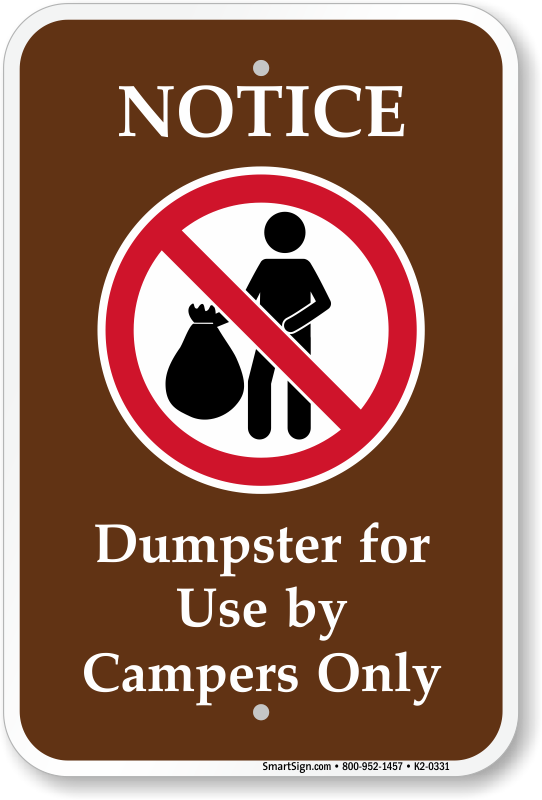 Great company, great products and great service. 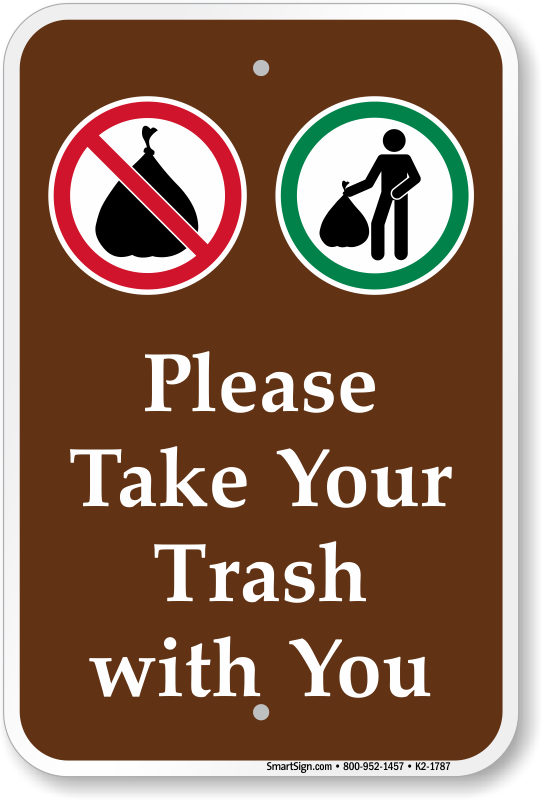 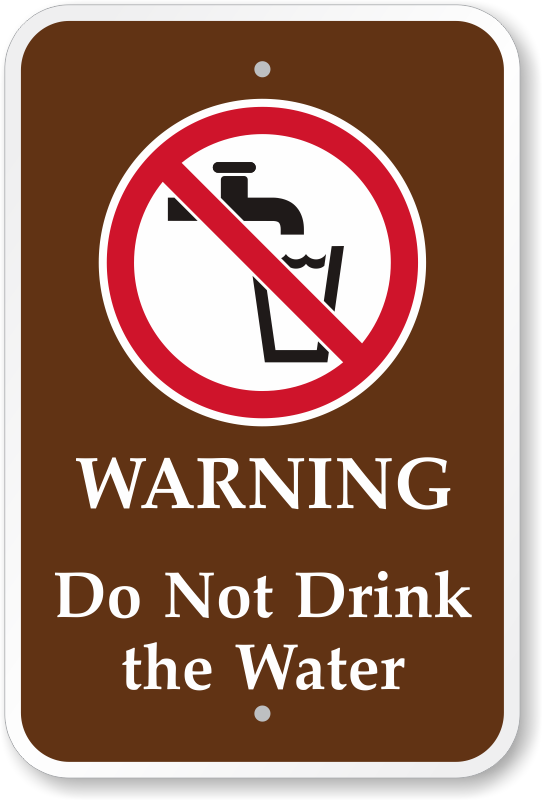 It was nice to find a sign with a nicely prepared graphic - that clearly communicated in any language.